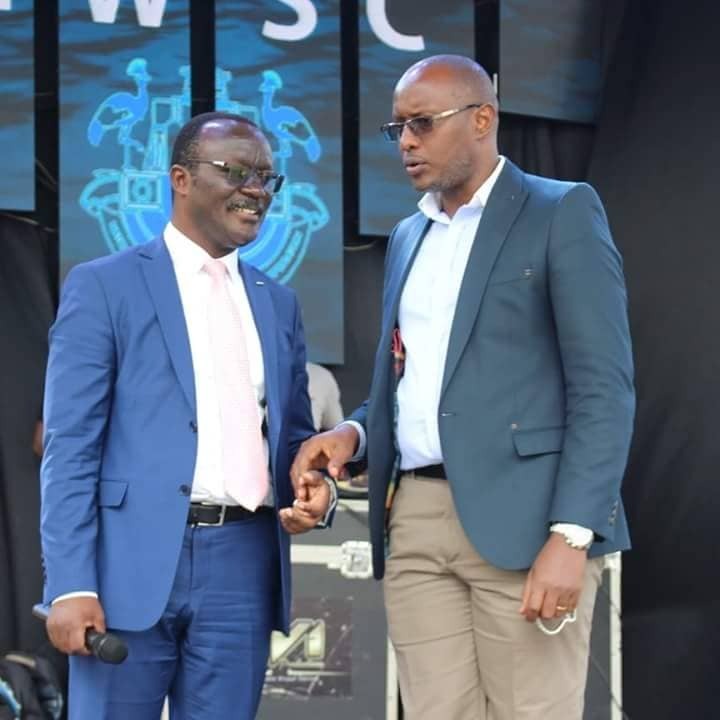 KAMPALA – NTV Uganda has Monday evening confirmed that the station news chief and a seasoned news anchor Maurice Mugisha has left the Serena based station. NTV has, however, remained tight-lipped on why Mr Mugisha resigned from the station he has served since inception. Unconfirmed reports indicate that Mr Mugisha who joined NTV from the now-defunct WBS TV is headed to the state-run UBC TV where he will become deputy managing director. NTV announced on Twitter they have now appointed Ms Josephine Karungi as acting Head of News to fill the void left by Mr Mugisha. 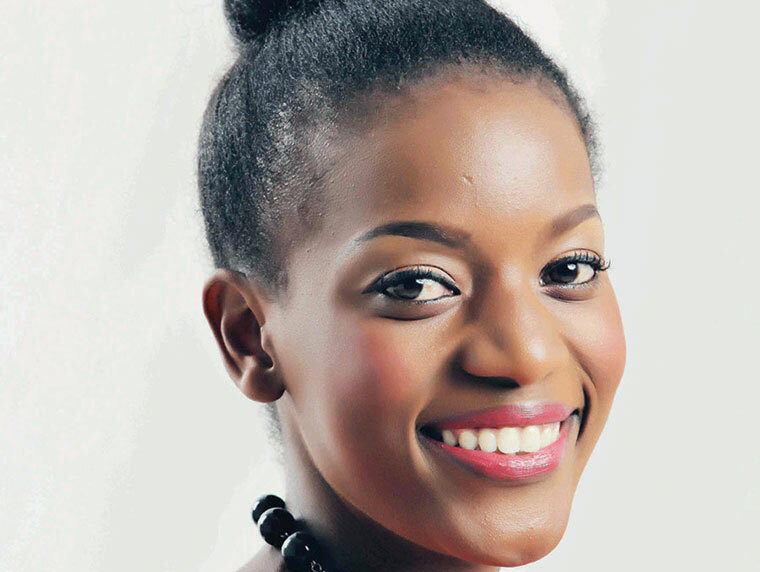 Ms. Karungi has been news anchor and producer at NTV Uganda. Ms. Karungi holds a Bachelors degree in Mass Communication from Makerere University. This comes days after two popular ‘Live Wire’ TV hosts at Spark TV a sister station of NTV crossed to Kamwokya based Sanyuka TV.